Dr. Michael Rich Associate Professor of Pediatrics at Harvard Medical School, Associate Professor of Social and Behavioral Sciences at the Harvard School of Public Health, and practices Adolescent Medicine at Boston Children’s Hospital. He is the Founder and Director of the Center on Media and Child Health (CMCH) as well as a pediatrician, researcher, father, and media aficionado. 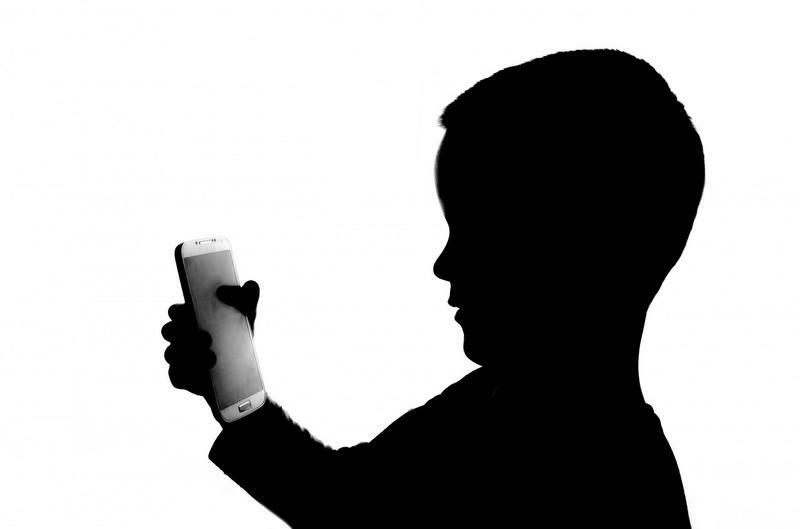 As The Mediatrician®, Dr. Rich offers research-based answers parents’, teachers’, and clinicians’ questions about children’s media use and implications for their health and development. Dr. Delany Ruston is the director of a new documentary film called Screenagers. She’s a Stanford trained physician, international speaker, and social change filmmaker. She says she decided to make Screenagers because she believes deeply in the importance of helping kids find balance in our tech-filled world. Click here to find a screening near you, or arrange one. Sara Dewitt is Vice President of PBS KIDS Digital. We’ll explore with her their research into everything from screen time in general, to augmented reality games, wearable technologies, and adaptive and personalized digital learning experiences for young children.